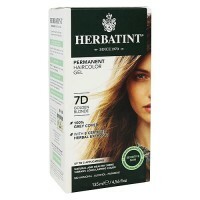 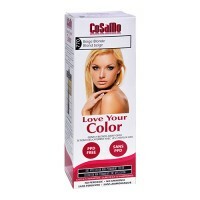 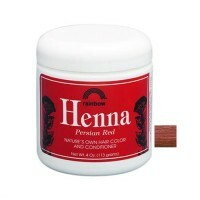 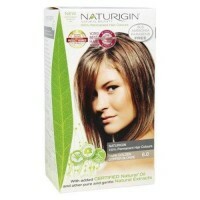 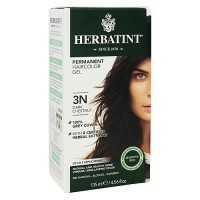 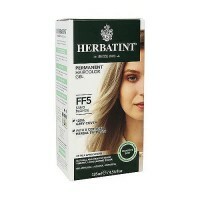 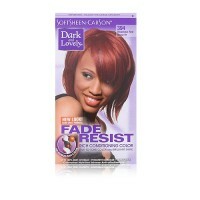 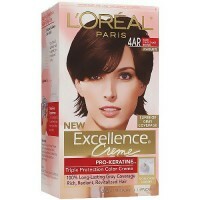 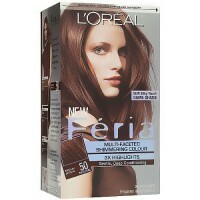 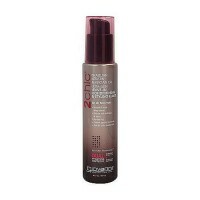 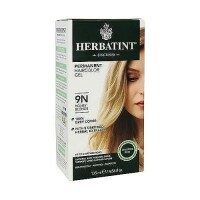 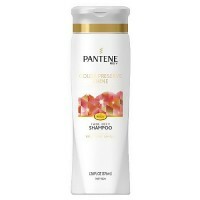 Protects hair against dryness while locking in color and moisture to keep your color radiant and your hair silky soft. 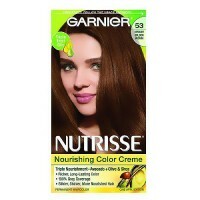 Garnier Nutrisse Permanent Creme Haircolor #60 Light Brown Natural with Fruit Oil Concentrates,Avocado Oil with Vitamin E and Fragrant Grape Seed Oil. 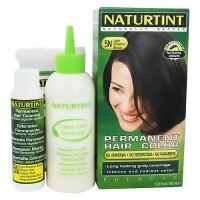 Scientifically developed with natural ingredients to help you look healthy and feel better. 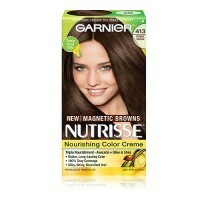 Garnier Nutrisse Permanent Creme Haircolor, #60 Light Brown Natural keeps rich and healthy looking and your hair silky soft. 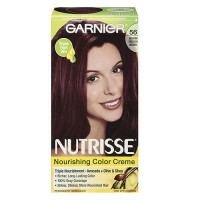 Rich, Healthy-Looking Color: Experience Garnier Nutrisse, a Nourishing Color Treatment that gives your rich, healthy-looking color that really lasts. 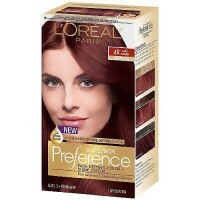 The exclusive color treatment, enriched with conditioners and fruit-oil concentrate, penetrates into the hair fibers to nourish deep down while delivering rich, long-lasting color and 100% gray coverage. 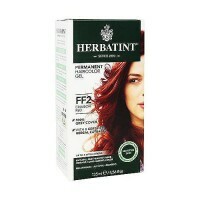 Trust Your Haircolor to an Expert: Garnier is a top-selling haircolor in Europe and is already No. 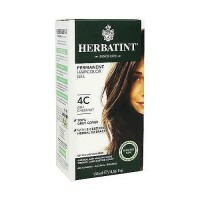 1 in France, Belgium and Italy. 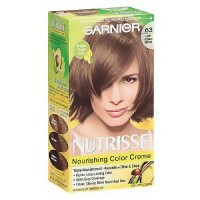 Garnier believes in beauty through nature. 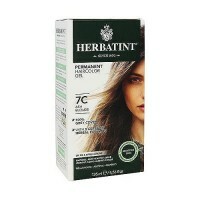 Scientifically developed with natural ingredients, our products help you look healthy and feel better every day. 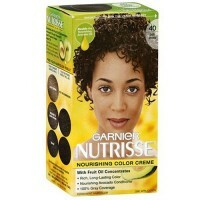 Garnier Nutrisse Nourishes and Protects with Fruit Oil Concentrates: Avocado Oil with Vitamin E; Fragrant Grape Seed Oil. 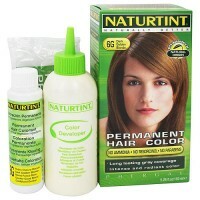 If you have a tattoo, the risks of an allergic reaction may be increased. 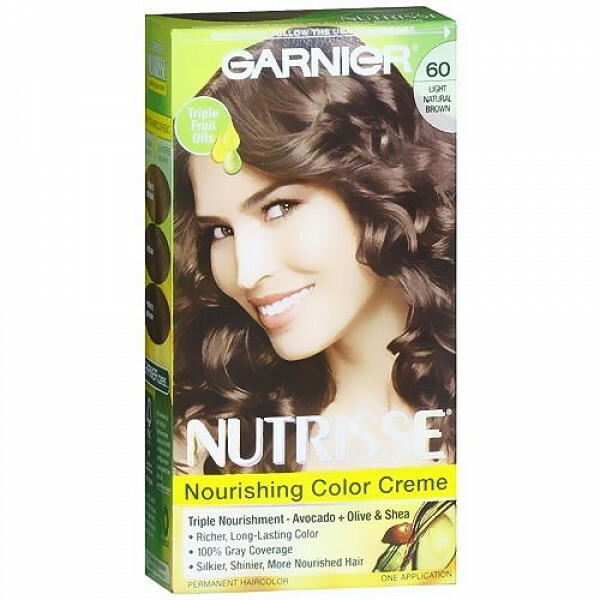 Store between 50� and 80� F.